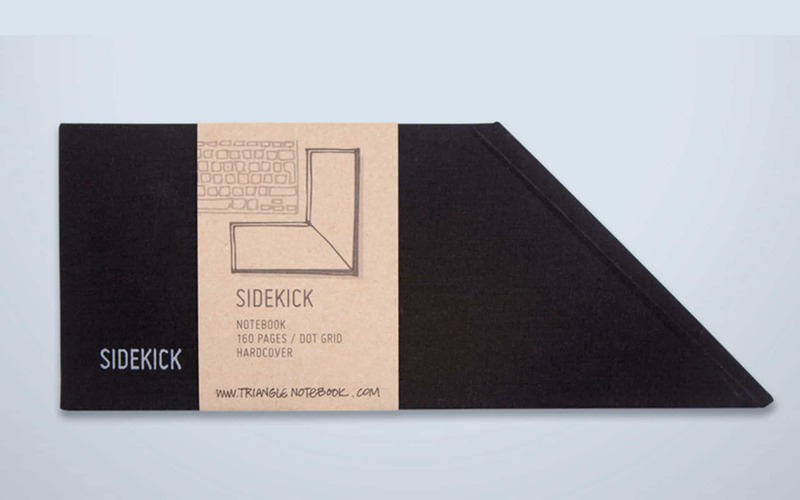 For 2019 Tan Mavitan takes one step further with the Sidekick Notebook. 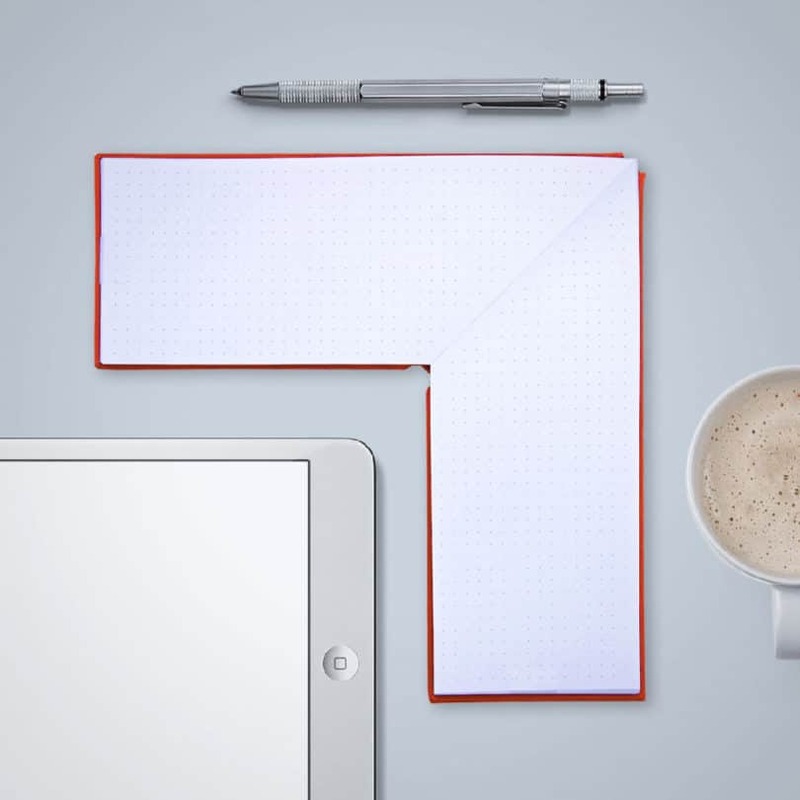 A notebook with angled spine that opens up to an L-shape and can lay besides any keyboard, iPad, or book. Perfect for take notes, make lists, or sketch ideas! 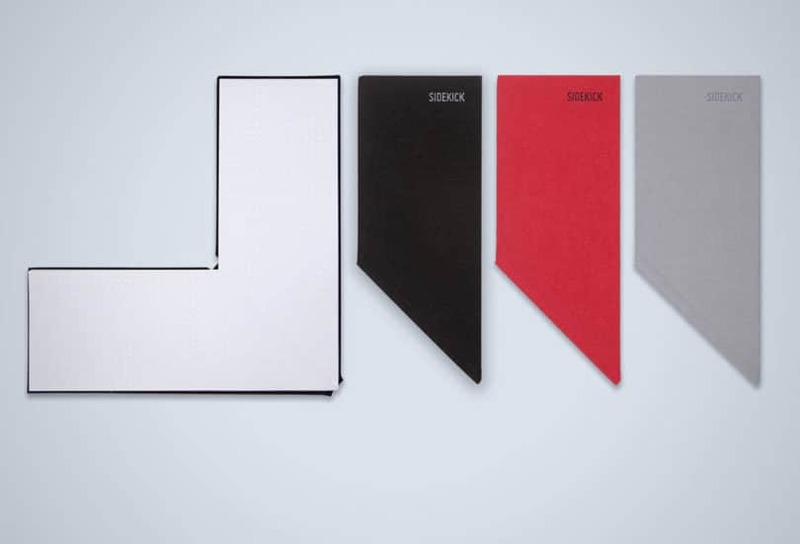 Each Sidekick Notebook is available in four different colors: Red, Light Grey, Black, and Navy Blue. 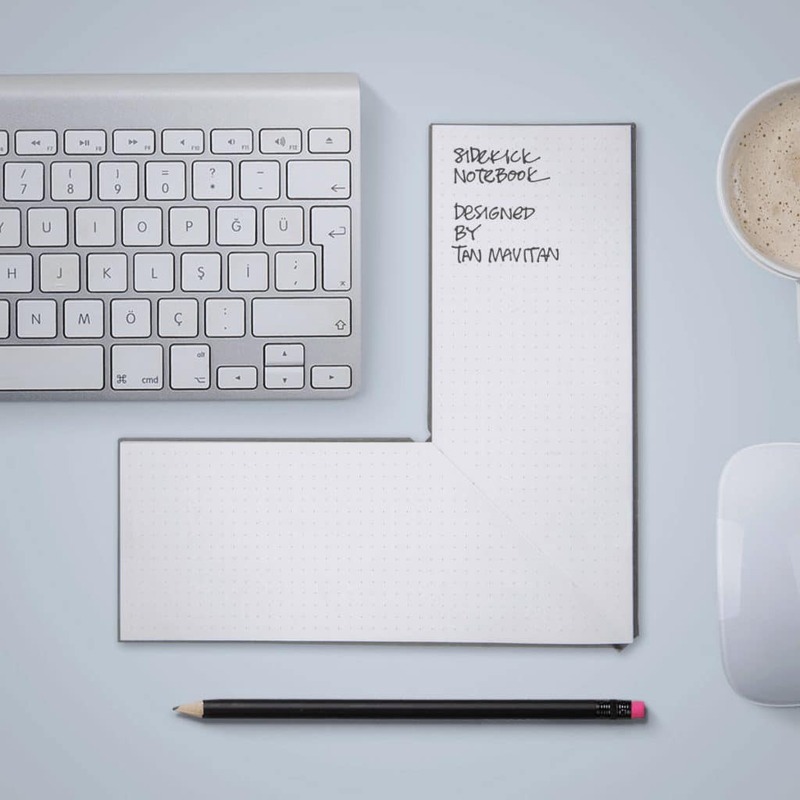 It’s filled with 160 sheets of 90 gr acid-free paper featuring a dot grid pattern to help keep your notes neat. 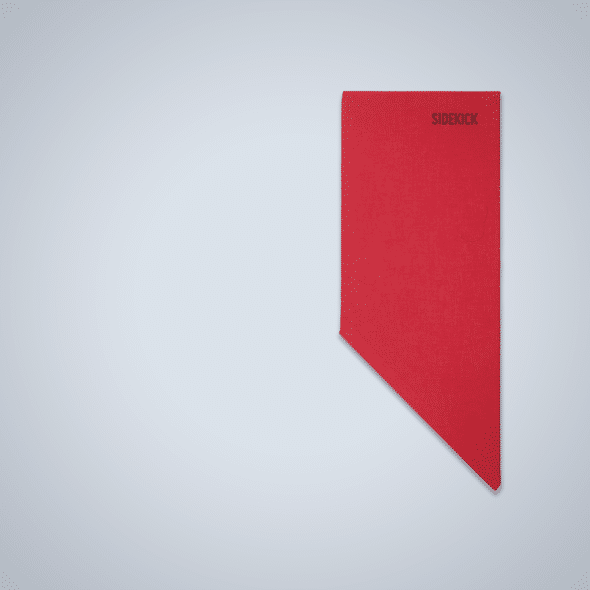 The Sidekick Notebooks are available here for $24 each. 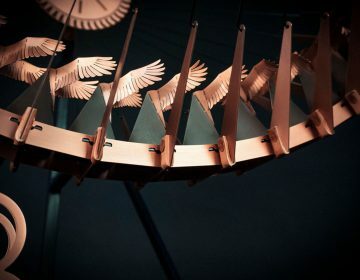 Since 2012 Tan Mavitan has been reinventing the notebook. 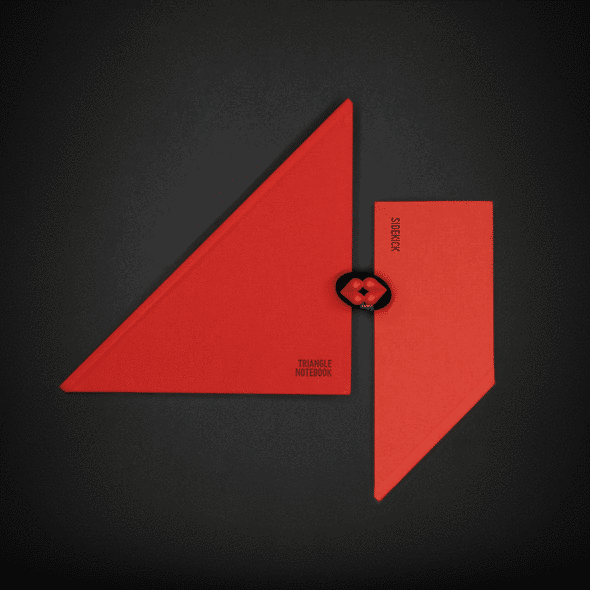 Do you remember the triangular notebook? It changes the way you think of a typical notebook – first through its triangular shape, and second for how it opens.